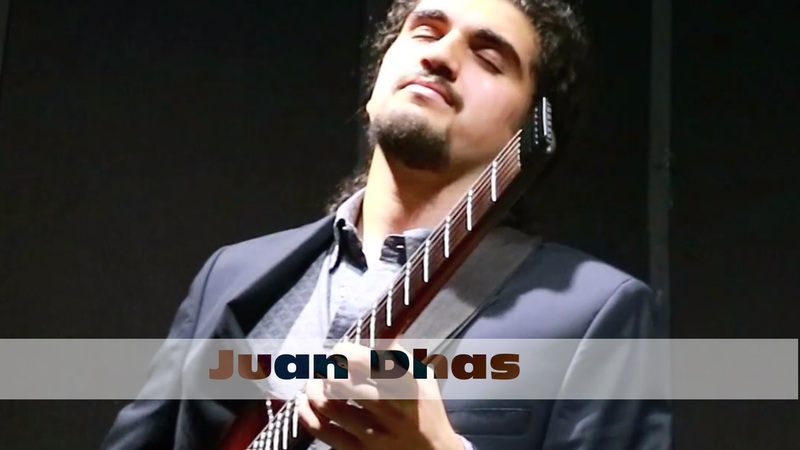 Juan Dhas: Deeper Spirit Solo - "Catharsis"
Finally getting a hold of some of the video footage from the release show for "Catharsis" last week at Locus Espacio Creativo! Will hopefully be able to put some of it together for some highlights of the night once I get some of the recorded audio from the venue. However, until then, I did want to share this little clip with you all! 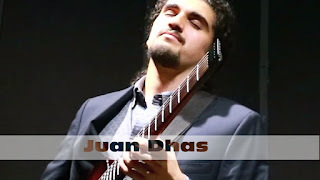 Here's some direct camera footage of a solo/the final melody over "Deeper Spirit"! Keep an eye out for more footage in the weeks to come!